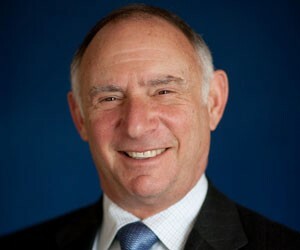 Allan Zaremberg is president and chief executive officer of the CalChamber. 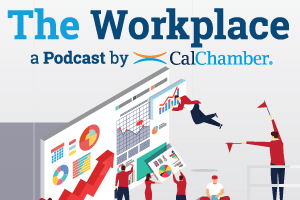 He took over the top staff position in 1998 after six years as executive vice president and head of CalChamber’s legislative advocacy program. Enhancing the state’s economic growth has been the goal of Zaremberg’s activities. 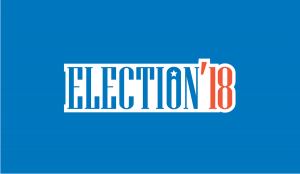 He has headed statewide ballot campaigns to close the legal loophole that permitted shakedown lawsuits, to assure adequate funding for transportation infrastructure and to oppose anti-business proposals that would have raised the cost of health care, electricity and public works. He led negotiations culminating in comprehensive reforms of workers’ compensation, endangered species laws, and other key issues. 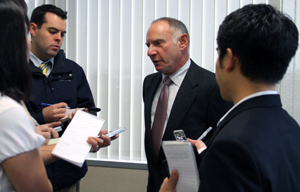 Members of the media int​erview CalChamber President and CEO Allan Zaremberg. Before joining CalChamber, Zaremberg served as chief legislative advisor to and advocate for Governors George Deukmejian and Pete Wilson. Zaremberg served as a captain and flight navigator on a KC-135 jet air refueling tanker while in the U.S. Air Force from 1970 to 1975. He holds a B.S. in economics from Penn State University and a J.D. from the McGeorge School of Law, University of the Pacific, where he was a member of the Law Journal. 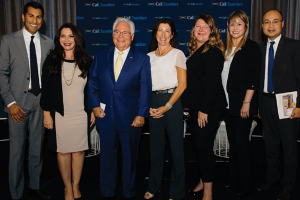 CalChamber President and CEO Allan Zaremberg outlines the CalChamber position on immigration reform and how a solution could be developed at the CalChamber Capitol Summit on May 31, 2017. Can a Republican Win the Governorship in 2018?